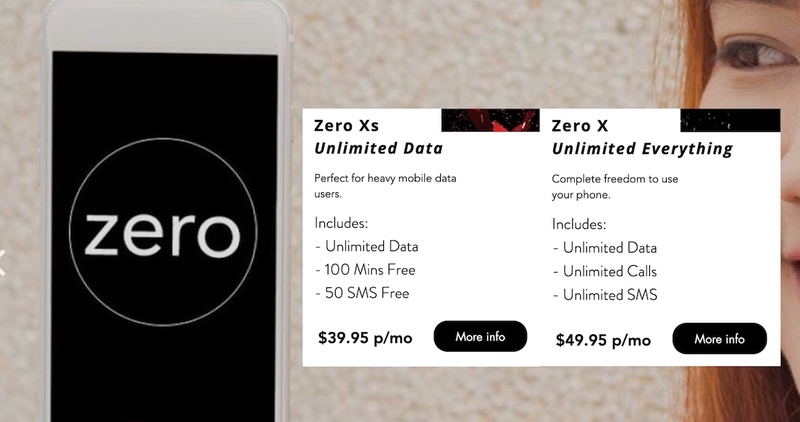 Australia-based Zero Mobile increased its monthly data limit from 30GB to 45GB, and slashing S$10 off its unlimited data mobile plans. 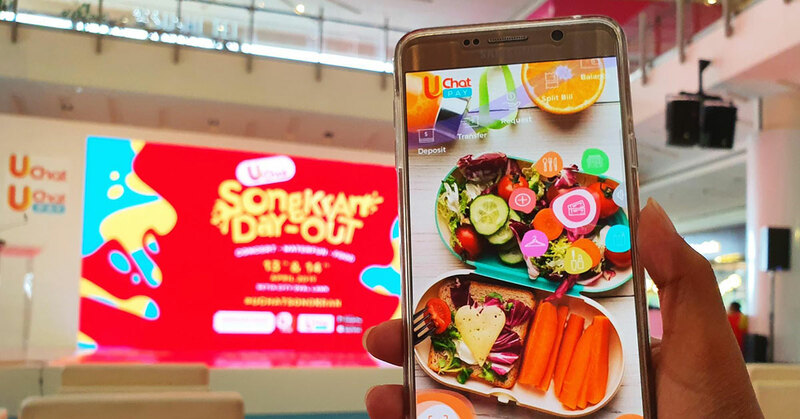 From the 13th to 14th of April 2019, you’ll have the chance to experience Songkran at the UChat Songkran Day-Out being held at the Setia City Oval Lawn. 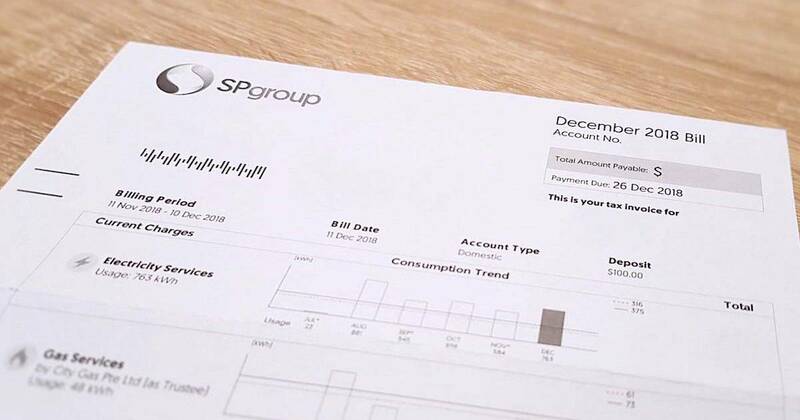 Instead of getting power solely from SP Group, the OEM allows you to pick and choose from an array of price plans offered by various retailers. Burpple Beyond offers 1-for-1 food deals in Singapore for just $9.90/month. Does it live up to the claim? 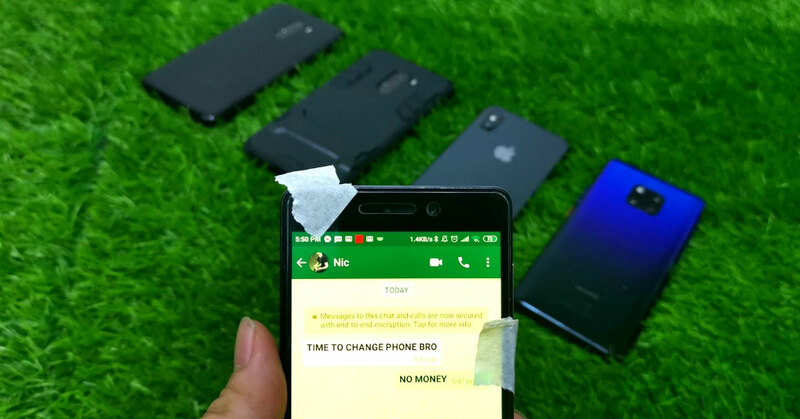 I tried it out to see how much I could save. 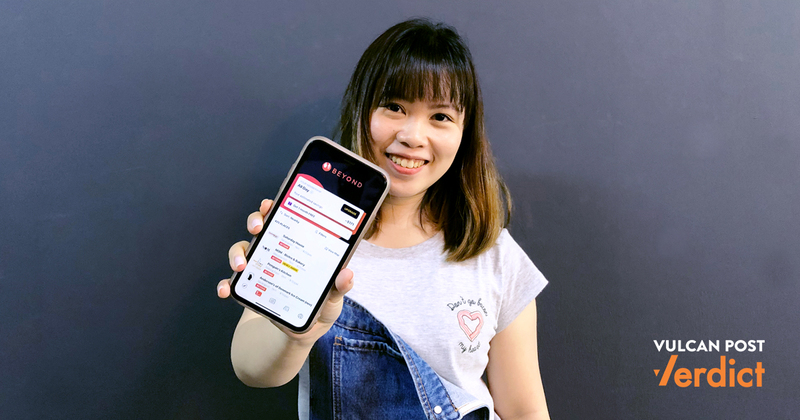 Loob Holding partners with Japanese tech company giftee, Inc to offer e-gift services like vouchers and gift cards of its Tealive brand across Malaysia. We give you 8 reasons why you should use Shopee the next time you're decking out your man cave—including the "Shopee for Men" campaign. Malaysia is ranked at 3rd in the world for road fatalities in emerging markets, but have Malaysians been doing anything about it? Today, Grab announced that it has started the pilot of monthly subscription programme GrabClub, which aims to give users up to 40% savings on services.